Global package delivery company FedEx Corp said on Thursday it has secured some of the customer identification records that were visible earlier this month on an unsecured server, and so far has found no evidence that private data was "misappropriated." The server stored more than 119,000 scanned documents from U.S. and international citizens, such as passports, driving licenses, and security identification, according to a report from security research firm Kromtech. 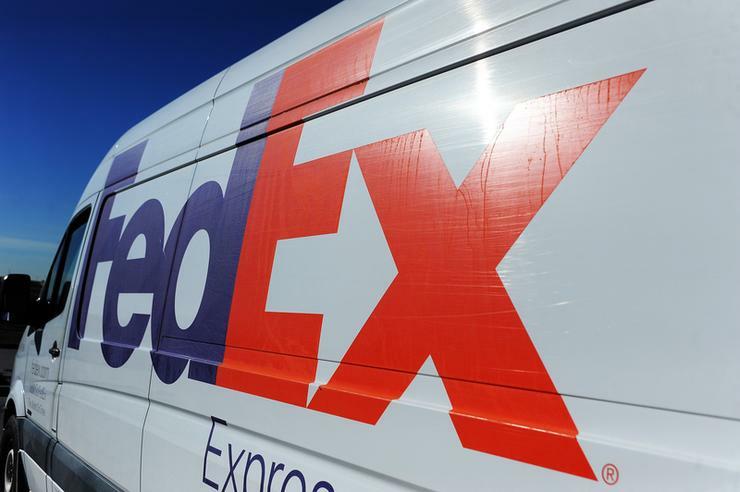 The exposure appears far less disruptive than a cyber attack last year on Fedex's Dutch TNT Express unit, which slashed $300 million from its quarterly profit.